Other ingredients: Calcium Phosphate, Microcrystalline Cellulose, CMS-Na, Calcium, Sterate, Silicon Precipitate, Gelatine capsule. 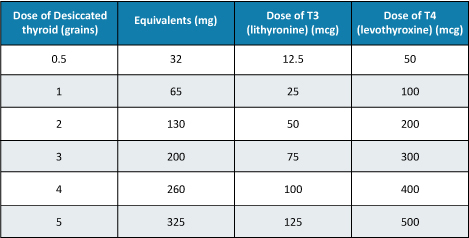 Liothyronine, otherwise known as T3, is the most potent of the thyroid hormones. It is normally used in the management of hypothyroidism – which has become quite widespread problem in the adult population. Directions: Use only as directed by your physician. Note: Keep in cool dark conditions, out of the reach of children and consume before end of expiry date.